When bills are piling up and you are struggling to pay off debt, a bankruptcy attorney, such as Richard S. Weinstein, can help you determine if bankruptcy is right for you. Mr. Weinstein will advise you of all your options and if you choose to file, he will guide you through the process from beginning to end. 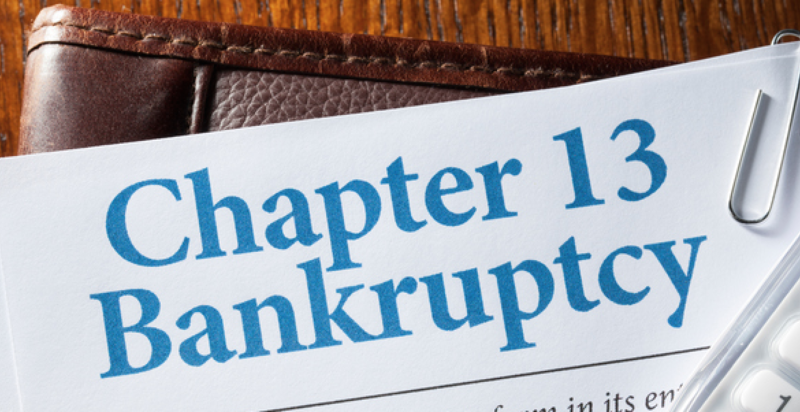 Most people who have independently researched the subject are familiar with the basics of a Chapter 7 bankruptcy – a court process designed to wipe out most debt. Some debts are not dischargeable, such as recent income taxes and student loans. Chapter 7 is popularly advertised as a way to get a ‘fresh start’and is a quick process, often as little as 90 days from beginning to end. But not everyone can qualify for a Chapter 7 and, in some cases, Chapter 13 bankruptcy may be more advantageous. For higher-income families, you may be required to file a Chapter 13 case. Filing chapter 13 bankruptcy proposes repaying all or part of your unsecured debt through a three to five-year repayment plan. A Chapter 13 can halt foreclosure of a home and allow up to 5 years to bring your mortgage payments current and to allow payment of back taxes. There are many financial benefits to filing chapter 13 bankruptcy as outlined below. You may be able to keep your properties provided you have sufficient income to fund a payment plan which will allow you to pay your current mortgage payments and to bring any missed payments up to date during the life of the plan. Allows you to make one monthly payment to cover all unsecured debt. Some secured debts may be paid outside the plan, while others must be paid through the plan. Some overvalued secured debts can be reduced under a Chapter 13 payment plan. Like Chapter 7, a Chapter 13 can provide protection against creditor’s collections or wage garnishments. Chapter 13 bankruptcy can be filed can be filed repeatedly, although discharges may not be granted for a repeat filing. Chapter 13 will give you more time to pay taxes and may reduce the current amount of student loan payments during the life of the plan. When a Chapter 13 plan provides for full payment, cosigners are immune from creditors actions. Like Chapter 7, a Chapter 13 will allow for the discharge of the unpaid amount of debts not paid in full. If you are considering a Chapter 13 bankruptcy case, contact bankruptcy attorney Richard S. Weinstein for a free bankruptcy consultation. He has years of experience and can advise you of all your options and guide you through the filing process. He can help you create a plan that reorganizes loan payments or defers them until you are back up on your feet financially. Call his office today for a free consultation.